What Does This Site Offer? 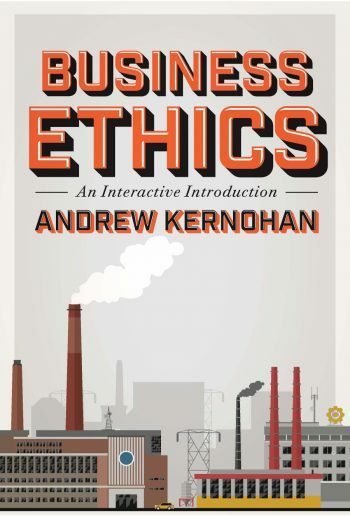 The student resource website for Business Ethics: An Interactive Introduction includes an interactive glossary; question and answer flashcards; interactive questions about the book’s case studies; and a case analysis worksheet that students can print off when working through cases. The interactive review materials are sorted by chapter. How Do I Access This Site? This website is not password protected and can be accessed by clicking on the “Access” button below. Are you an instructor interested in using Broadview’s quizzes for marking purposes? Learn more here.